Huawei unveiled the P8 a couple of days ago. The flagship smartphone is headed to stores soon, and it looks like the Chinese company has a surprise prepared for its customers in the UK. 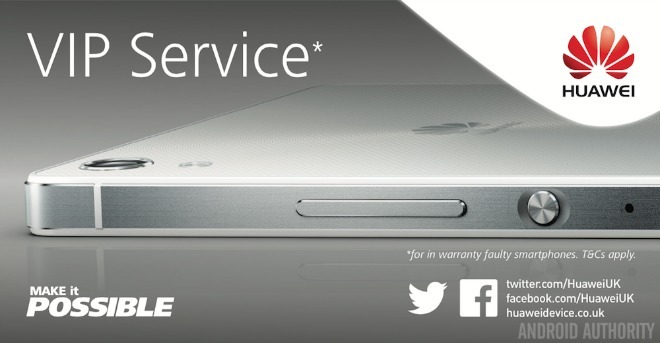 The leaked image you can see below is complemented by a rumor saying UK-based buyers of the P8 will get “VIP Service”. 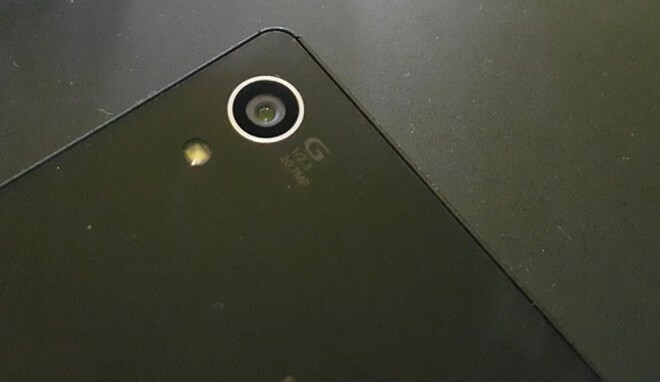 It definitely looks like Nokia is in the midst of a major business restructure. After the acquisition of Alcatel-Lucent was made official today, new information hints at an uncertain future for the Finnish company’s maps division. 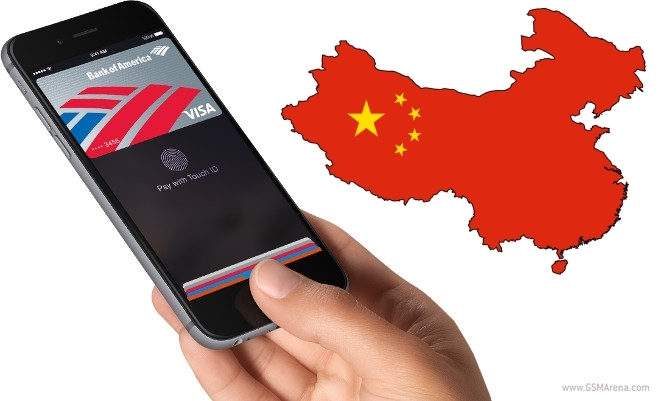 Apple’s current pair of flagship devices – the iPhone 6 and 6 Plus are enjoying an ever-growing level of popularity, bringing more and more attention to one of the company’s most ambitious projects – widespread NFC-based payments. The Cupertino giant has bee investing heftily in the new service, pushing it all throughout the US, Canada and Europe, despite some major retailer distrust. You’ll be able to pre-order an Apple Watch in a couple of days, Apple employees will enjoy a massive discount. 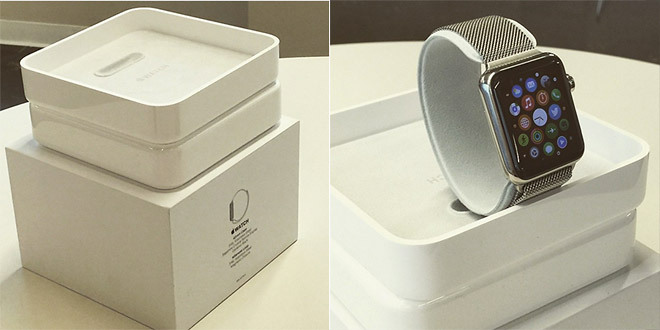 No one but Apple employees have handled the watch though it seems that the Daily Mail have a review unit as photos of an Apple Watch in its retail box were posted on Instagram. According to a new report, the soon to be revealed, next generation Apple TV will lack support for 4K video streaming. The successor of the currently available TV console is expected to debut in June this year. 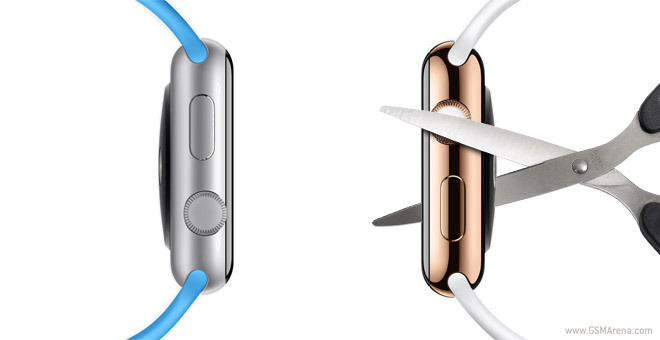 According to a report in 9to5Mac, come April 10, Apple will have Watch-themed front displays for its retail stores. The Cupertino giant’s upcoming smartwatch will be available to try in-store and pre-order on the aforementioned date. We have grown pretty accustomed to hearing about the never-ending ping-pong of court cases between Samsung and Apple. It almost seems like their legal departments are in an all-out feud over every single patent and device that sees the light of day. 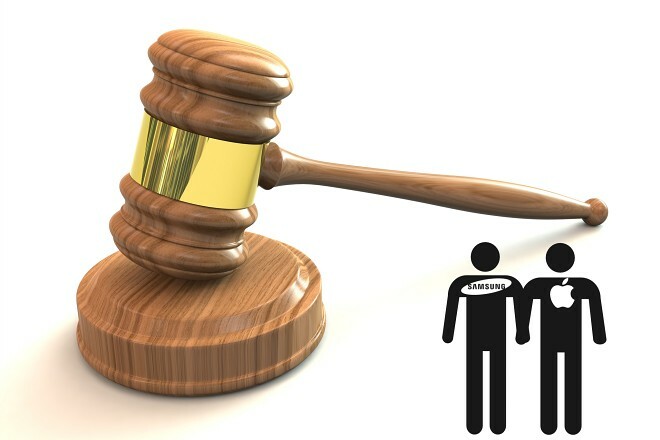 But in an odd twist of fate, the two antagonistic tech giants might stand united in defending against patents they are both accused of infringing. 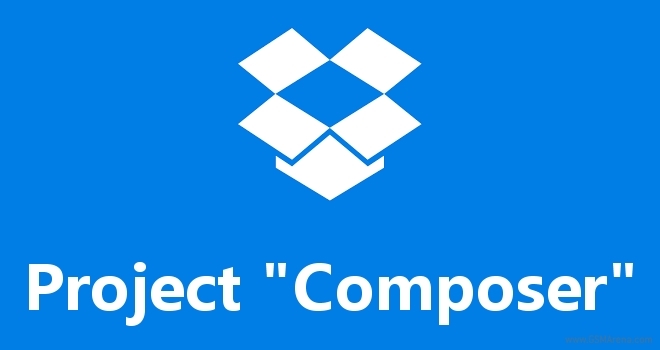 If you have been following Dropbox during the past year or so, you already know that the cloud file sharing service has been growing exponentially in both popularity and features. The San Francisco company has been putting a lot of effort to escape from its simple roots and grow into a sprawling ecosystem, based around collaboration and creative work. 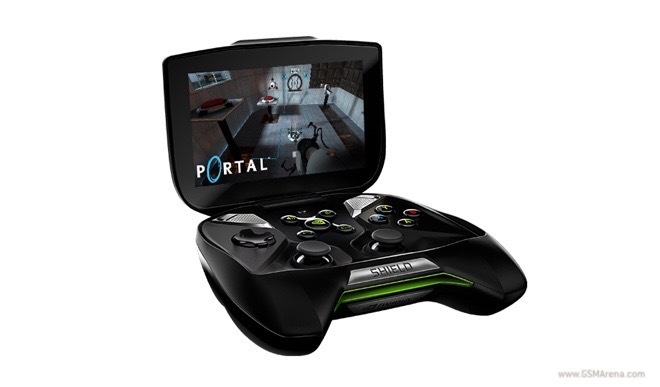 It looks like the Nvidia Shield Portable gaming console is about to get a replacement. The likely successor of the device appeared in Bluetooth and Wi-Fi certification filings. AMD has definitely lost a lot of its former glory. Once on top of the food chain, the company is now struggling to make ends meet with shrinking CPU and GPU sales. This decline has naturally been felt on the stock market as well, where AMD is now priced at around $2.64 a piece – a number which was as high as $40 in 2006. As some of you surely remember YouTube has its sights set on Twitch – the popular game streaming platform, and was on the verge of paying $1 billion to own it last year. The online video giant has surely recognized the growing popularity of online streams and has likely not given up on its goals to enter the market. 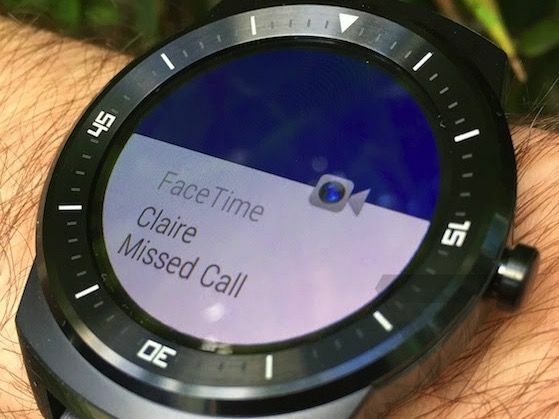 When Apple unveiled its smartwatch, it promised it for “early 2015.” The current launch target is set for late April, but Chinese publication UDN reports that there are still issues that will cut the production rate in half. For a lot of people Windows 10 sounds like the a dream come true. The net installment of the popular OS promises universal apps across all hardware platforms and versions and perhaps even more exciting – compatibility with every Windows Phone 8 handset out there.